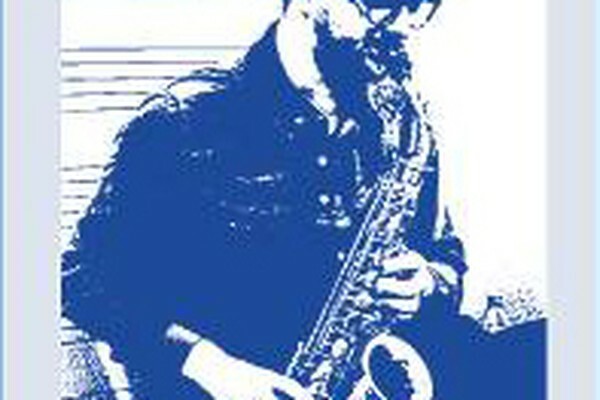 bebop spoken here: Preview: Three of Birmingham's finest young jazz musicians @ the Globe Jazz Bar - the future of jazz. Unfortunately, due to illness, the Francis Tulip Quintet's gig on Thursday, April 18, has been postponed. However, Francis has arranged for some of his Birmingham colleagues to deliver a special treat to the jazz community in Newcastle - the first visit by the JR Trio. The JR Trio consists of Birmingham based alto saxophonist James Romaine, double bassist Asaph Tal and drummer Kai Chareunsy. The three met whilst studying at the Royal Birmingham Conservatoire and have been playing together regularly since. The trio is influenced by a plethora of artists but most significantly the expressive music of Kenny Garrett, John Coltrane, Thelonious Monk and other contemporaries. This is the trio’s first time outside of Birmingham and they very much look forward to sharing their music on Tyneside.